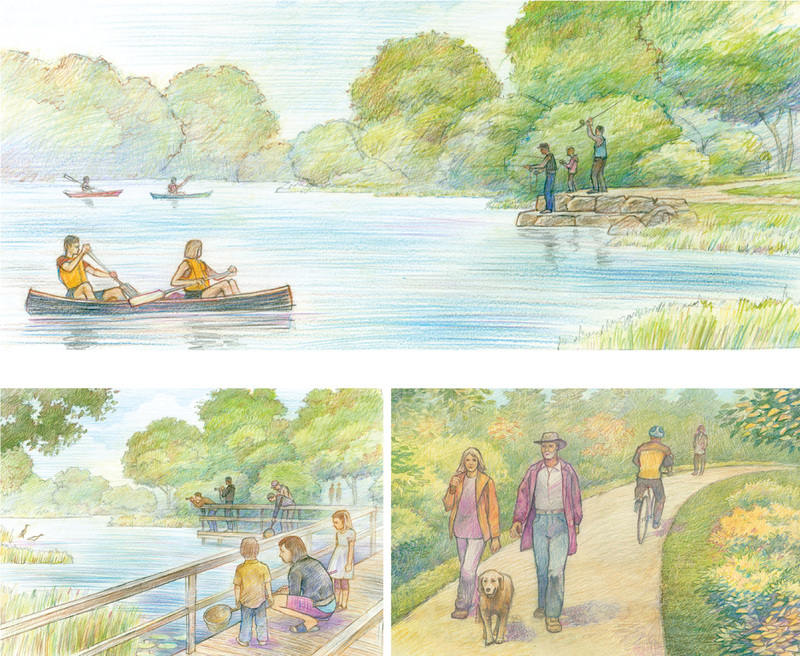 A community waterfront where nature lives. 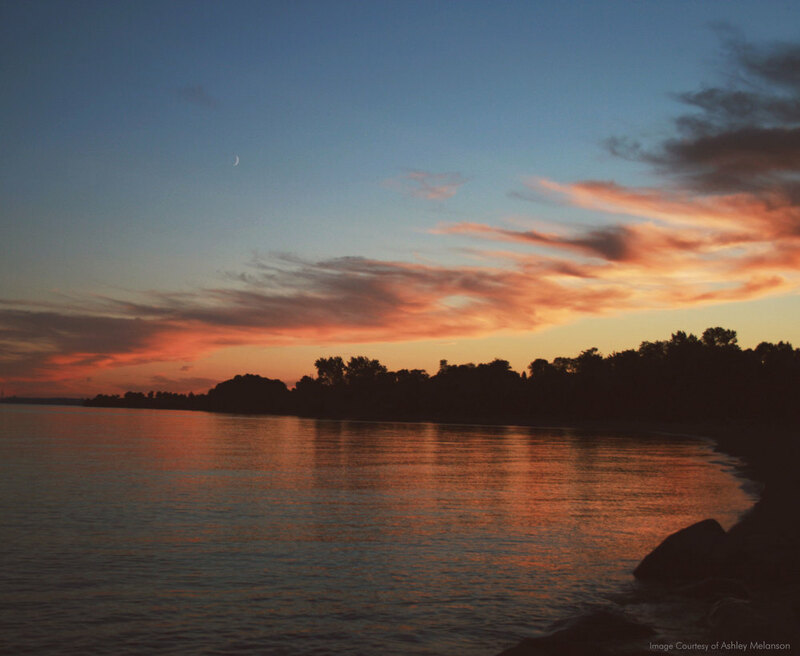 The Ajax shoreline is the largest stretch of undeveloped lake frontage on the northern shore of Lake Ontario. 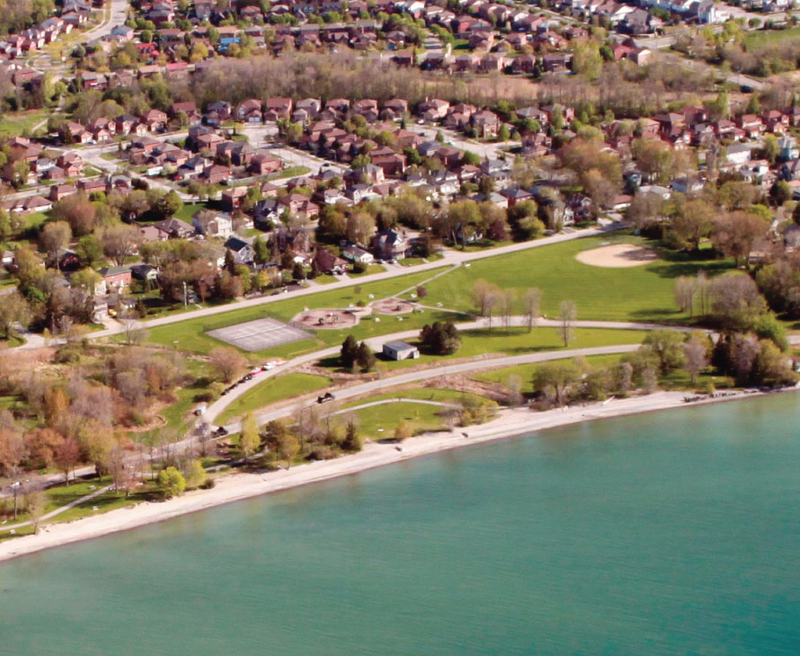 Comprised of a series of parks and recreational spaces connected by a 6km lakefront multi-use trail, the site features a rich biodiversity and ecology and is heavily used by the community and regional visitors. 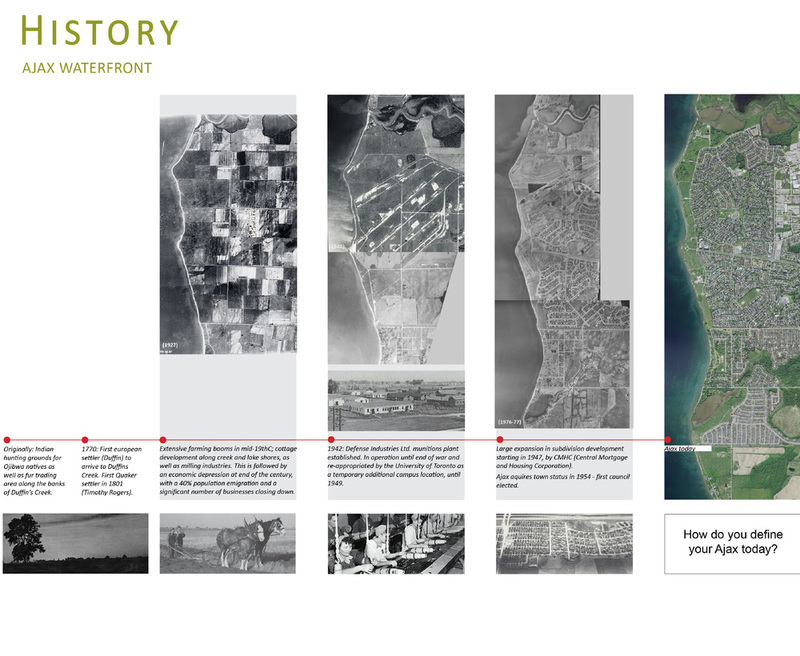 waterfront to bring together the new cultural and existing natural site components. 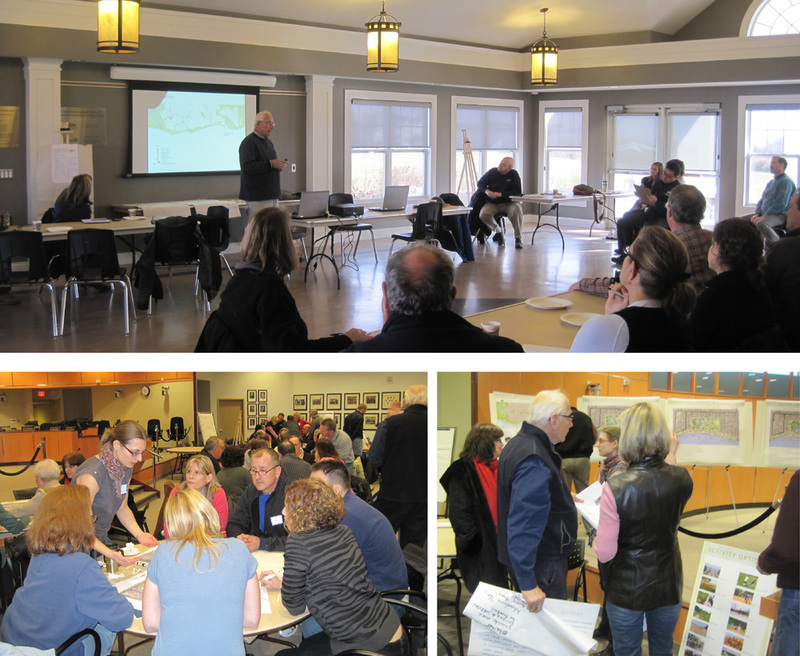 This included a public consultation strategy for the development of swimming and beach amenities, along with the preservation of natural features & vital wildlife habitat as well as ecological enhancements to the shoreline. Included in this work was the advancement of novel strategies for bank erosion control and enhanced stormwater management.